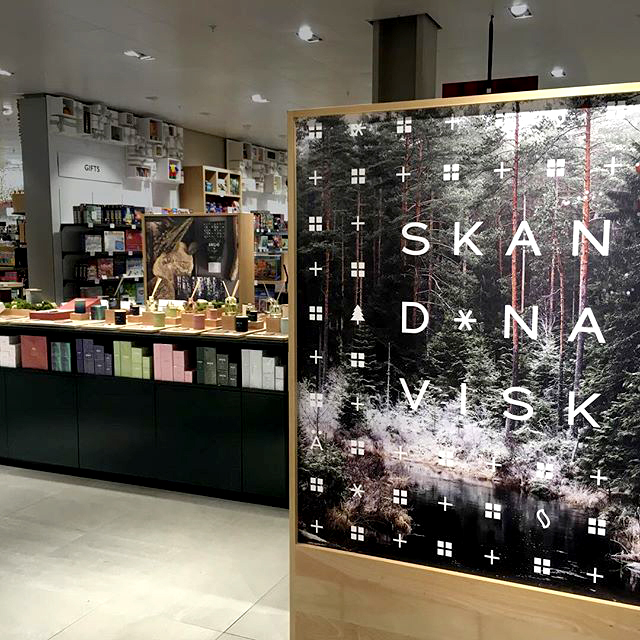 Skandinavisk Pop-Up Store — phillcreatesstudio.co.uk — Design, invent and create the unexpected. 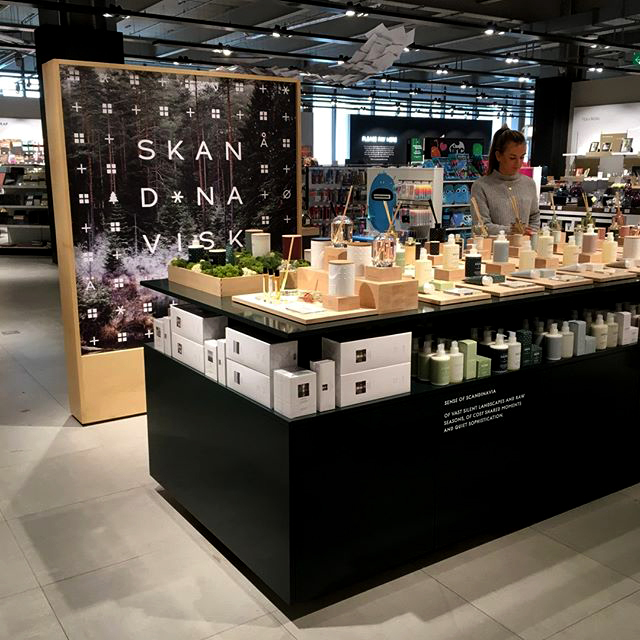 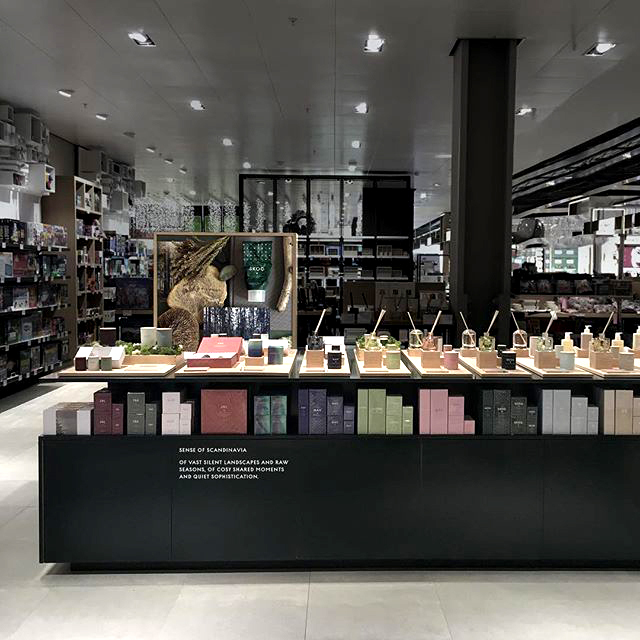 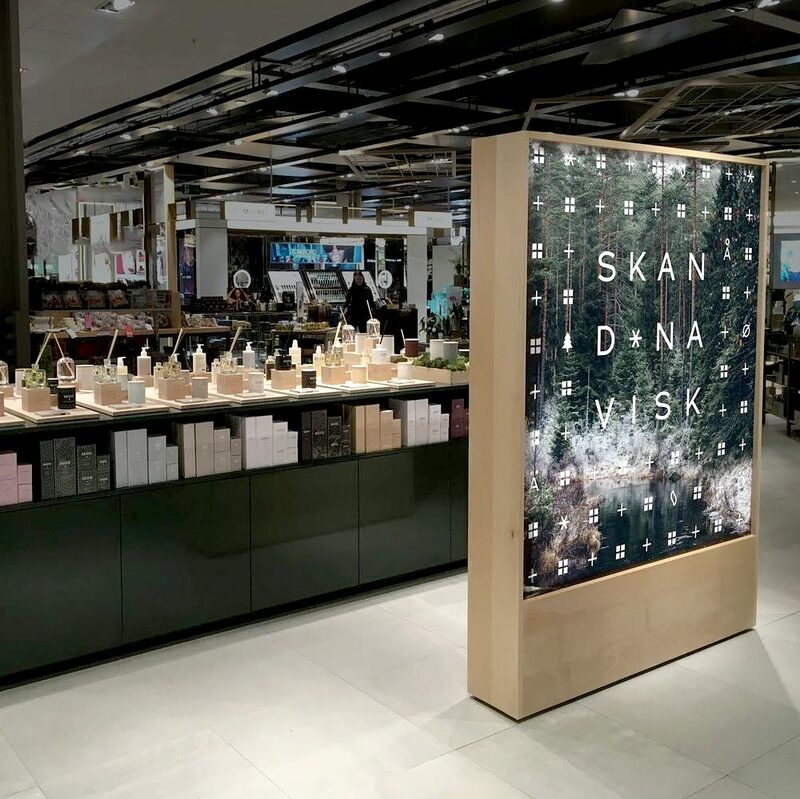 We were invited to bring the Skandinavisk experience to John Lewis Westfield, showcasing their entire product line of hand & body care items, perfume oils, candles and fragrances for the Christmas shopping season. 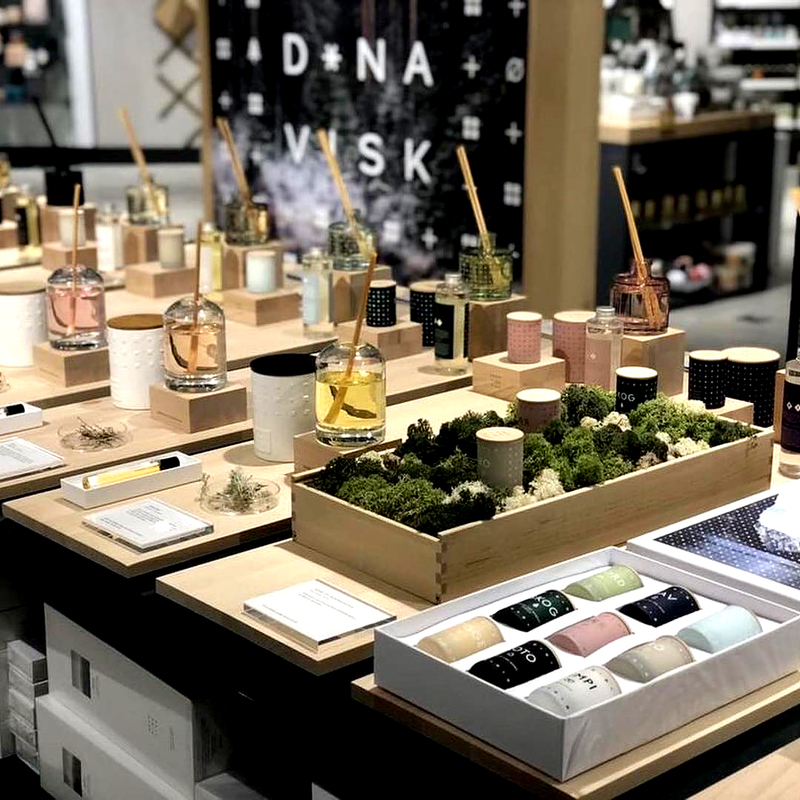 The sign is made with beech wood, and the custom made counter is designed to function as a storage unit and sales display to utilise space in the John Lewis store.